The Pac is back! 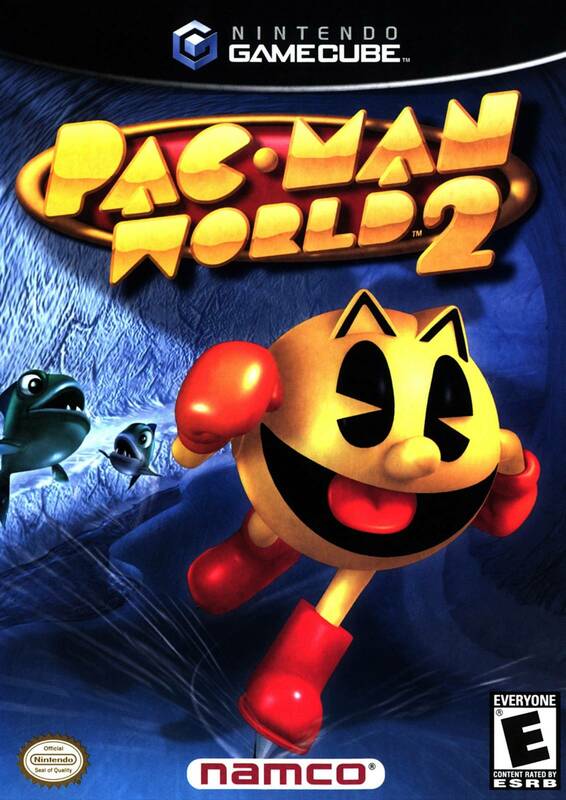 Pac-Man is on a brand new adventure and once again dealing with the pesky Ghost Gang. 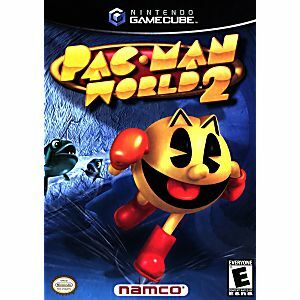 In Pac-Man World 2, the Ghost Gang has picked the magical fruit from an ancient tree, thereby releasing wicked evils upon Pac-Land. You must guide Pac-Man through six new lands with plenty of amusing surprises. His new quest takes him through 6 new lands with plenty of new surprises. With all-new moves and a zany cast of characters, your Pac-Man heroics will be pushed to its limits. A pretty enjoyable game for something you'd expect to be more childish. Worth the price and came in great condition.